I found a clip on YouTube recently where Eddie Murphy discussed how turning 30 was a pivotal turning point in his life. It happened when he was interviewed by James Lipton on the show Inside the Actor’s Studio. Lipton is usually a pretty good interviewer, and the show usually features some pretty interesting and insightful looks into certain actor’s lives. This episode aired on December 18th, 2006. I’ve typed up a transcript of the somewhat brief exchange below in addition to posting the link to the video, since YouTube keeps removing it and the video may not stay up permanently. James Lipton: You said “I feel like my life started again on April 3rd, 1991, when I turned 30. What happened was spiritual. I had no idea I had this epiphany waiting for me. I thought 30 was a drag. I look at my life today, at the world at all that’s going on and I realize I’m so blessed.” Why was that so significant? Eddie Murphy: Well you know so many people trip about turning 30. I guess every 10 years you trip about it. But when you go from your 20’s to your 30’s, most people, you know, get nuts. ‘I’m not young anymore!’ It was, you know, the exact opposite (for me), it was like… the beginning. I spent my 30’s fixing everything I broke in my 20’s. 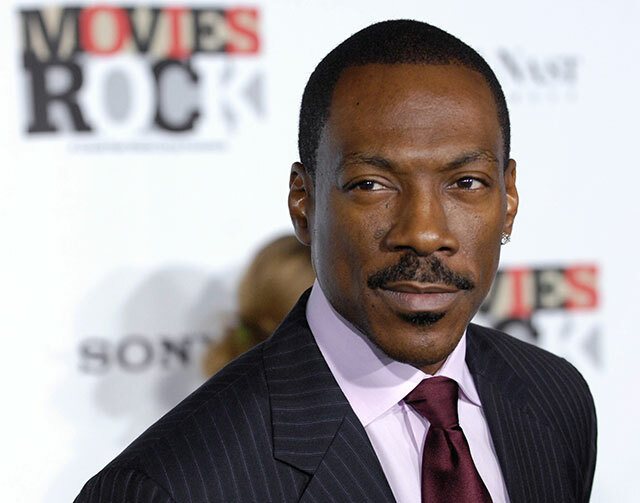 We have a birth time for Eddie Murphy, although it is ‘C’ data since the source is unknown, and it appears to be a rounded time. The time has worked out pretty well for me in the past though, so it may not be entirely off. On the day he was talking about in the interview, April 3, 1991, Saturn was at 5 degrees of Aquarius. He had basically just finished the greater part of his Saturn return a couple of months earlier when Saturn left Capricorn and moved into Aquarius. However, Saturn did station retrograde a few weeks after his birthday, and it retrograded all the way back to zero degrees of Aquarius, just a couple of degrees away from his natal Saturn placement. 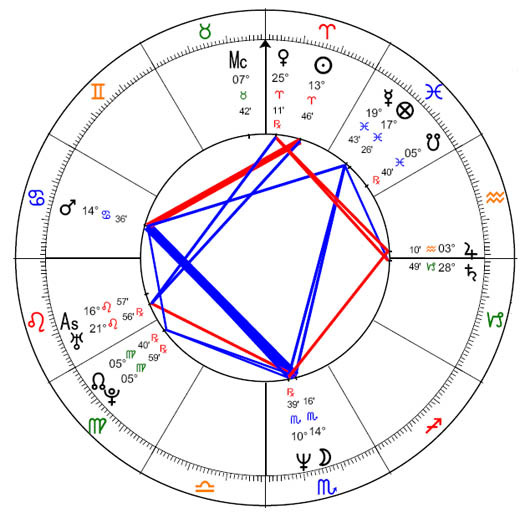 So, basically still in the middle of dealing with his Saturn return for much of the latter part of 1991, except by then he was also dealing with Saturn conjoining his natal Jupiter, Jupiter opposing its natal position, and Uranus and Neptune squaring his natal Sun. If his birth time is correct then it makes sense that his Saturn return ended up being constructive, since it would mean that he was born during the day when the Sun was above the horizon, and thus he has a diurnal chart. 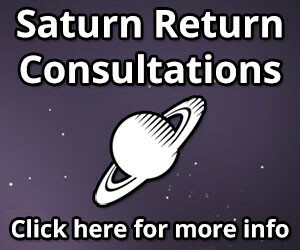 In diurnal charts Saturn tends to be experienced less negatively, especially as the native gets older. Given the success that Eddie Murphy encountered after this point, I’m going to go ahead and file this under ‘success stories’.